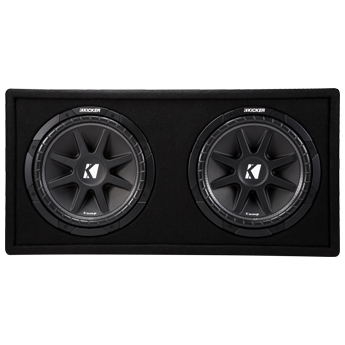 KICKER® Comp Loaded Enclosures deliver big bass, custom made to fit your life, and your ride. 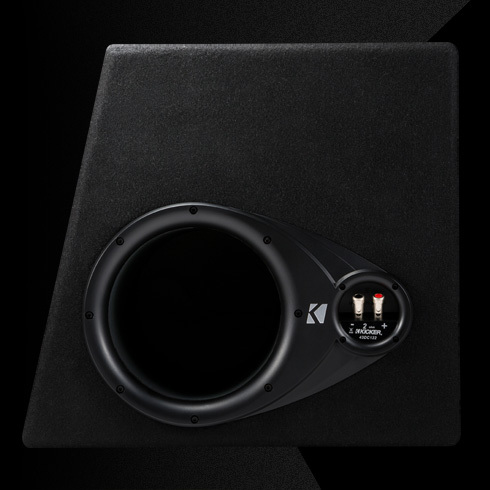 Heavy MDF construction and thick internal bracing keep your enclosure pounding for years to come. 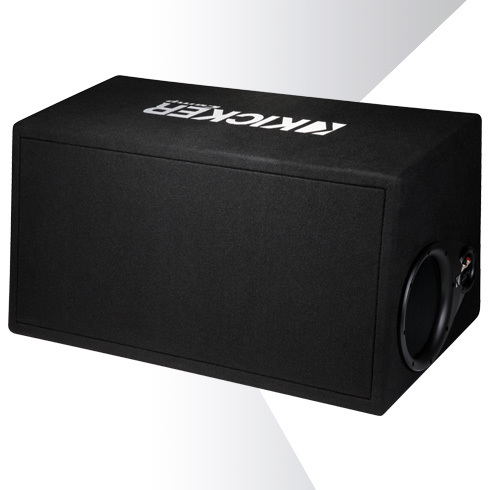 A sleek black carpet protects every enclosure, while preventing the box from shifting during travel. 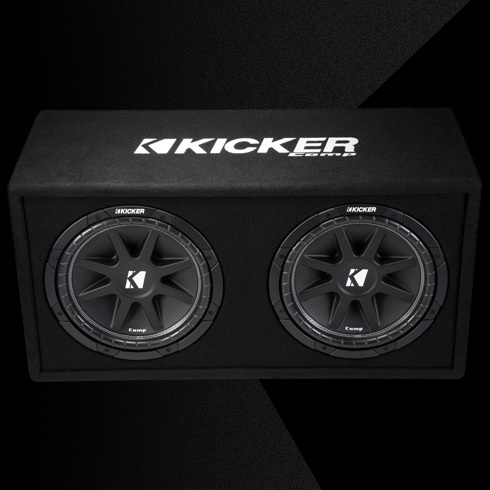 Comp enclosures include a custom-formed port, to ensure you get our signature KICKER bump!